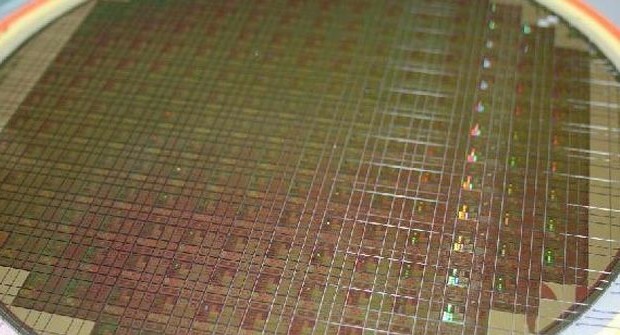 In an interview with DigiTimes Chuck Fox, vice president of Global Foundries, has revealed that the company is ready to begin producing chips of 14 nm, and are scheduled to begin mass production of these during the first half 2015. In the first half of the year they will begin to produce chips of 14 nm LPE (low power early) and in the second half chips LPP (low power plus). “We plan to start production of 14 nm chips LPE mass in the first half of 2015 and will continue this trend in the second half of the year with LPP chips. Based on what we ask our customers, we have the prospect of straight out the first baked chips at 14 nm and manufacturers will ask us to mount them on their computers. Indeed, the prospect is that when we have the 14 nm node completely ready, many more customers join the list,” Fox said, when asked directly by the 14 nm node. Recently we told that AMD had abandoned TSMC and decided to have Global Foundries to manufacture the chips of their graphics cards, possibly skipping past the 20 nm and 16 nm directly. Do not confuse this news concerning low-power chips manufactured with 14 nm node, with chips to 16nm high performance that will be part of the next generation of graphics cards from AMD.